Rehana Fathima gets a bail and ban! 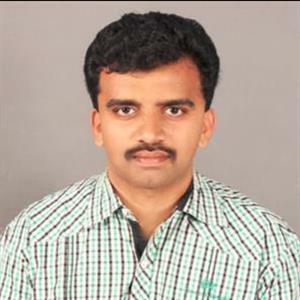 Sri Ramachandra Murthy December 15, 2018 12:00 IST Rehana Fathima gets a bail and ban! 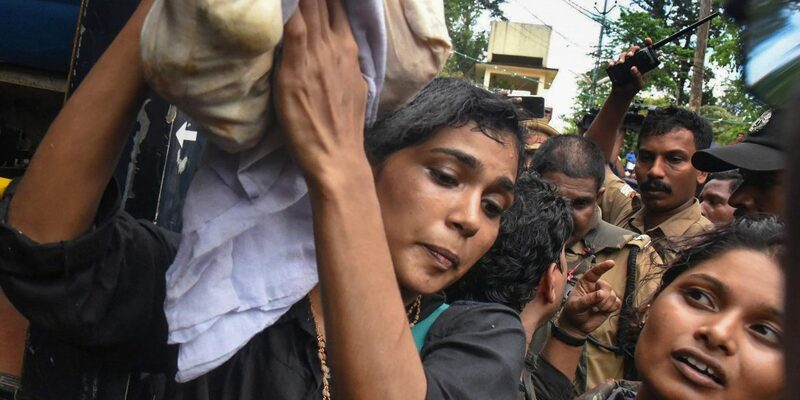 Rehana Fathima, who attempted to enter Sabarimala temples, and created a Controversy, has been given a conditional bail. Since Rehana Fathima had been arrested on grounds of spreading defamatory information on Sabarimala temples and spreading false information, she was arrested and now had been given a conditional bail while also been imposed a ban on entering Pamba, by the Kerala high court. Rehana Fathima is an employee of BSNL and is also a model. Following Supreme Court verdict enabling women to enter Sabarimala temple, Fathima along with a poet named Kavitha tried to enter Sabarimala temple. She was allowed inside with strong police protection and later it was said she has posted defamatory stuff on Sabarimala temples on her Facebook account, and following this, a case was filed against her in section 295A. Following her arrest and appeal in Kerala High court she has been granted a conditional bail besides a ban to enter into Pamba.